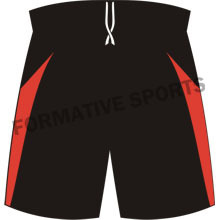 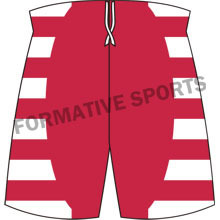 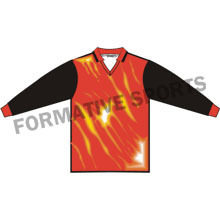 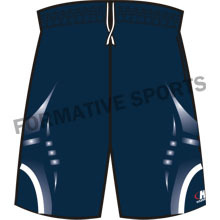 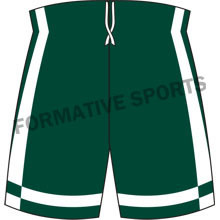 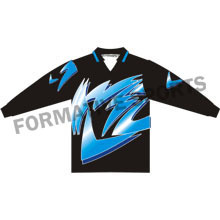 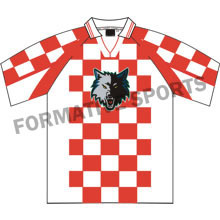 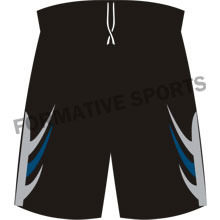 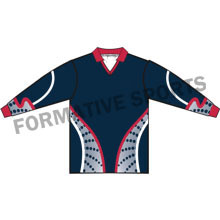 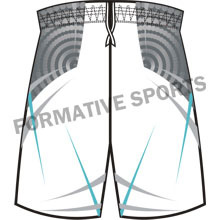 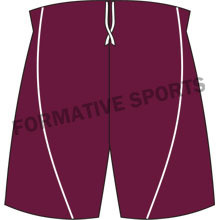 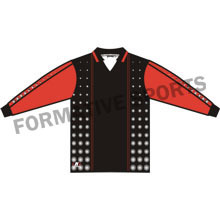 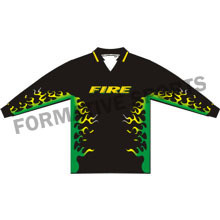 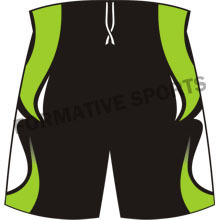 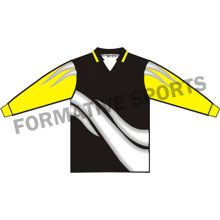 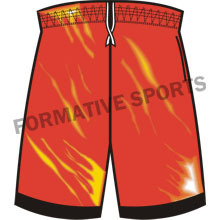 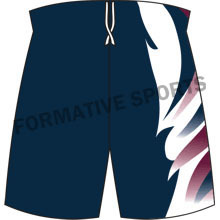 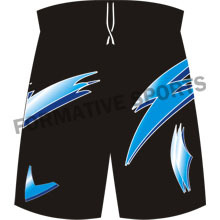 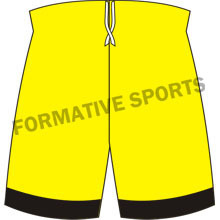 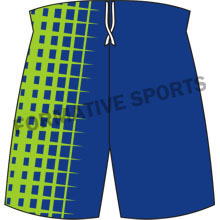 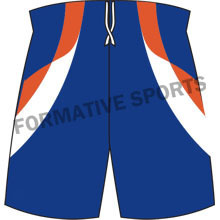 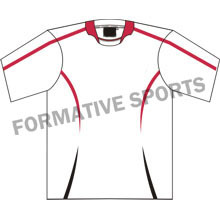 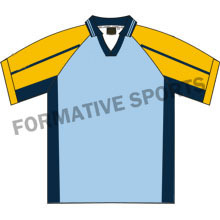 Get attractive range of Soccer Goalkeeper Shorts by Formative Sports, which has no other alternative in the market. 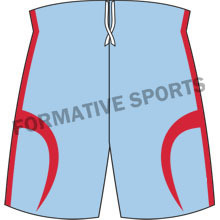 Soccer Goalkeeper Shorts are designed using finest quality fabric that has appealed to the style statement of a large number of soccer players. 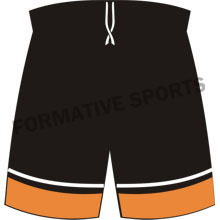 This range of Soccer Goalie Shorts that we offer has won huge accolades in the domestic as well as international markets.